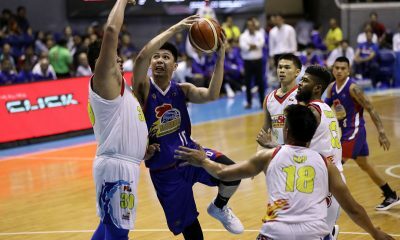 Chooks-to-Go Pilipinas 3×3 owner Ronald Mascariñas made it known that the league is opening its pool of players should the Samahang Basketbol ng Pilipinas look for personnel for international 3×3 competitions. 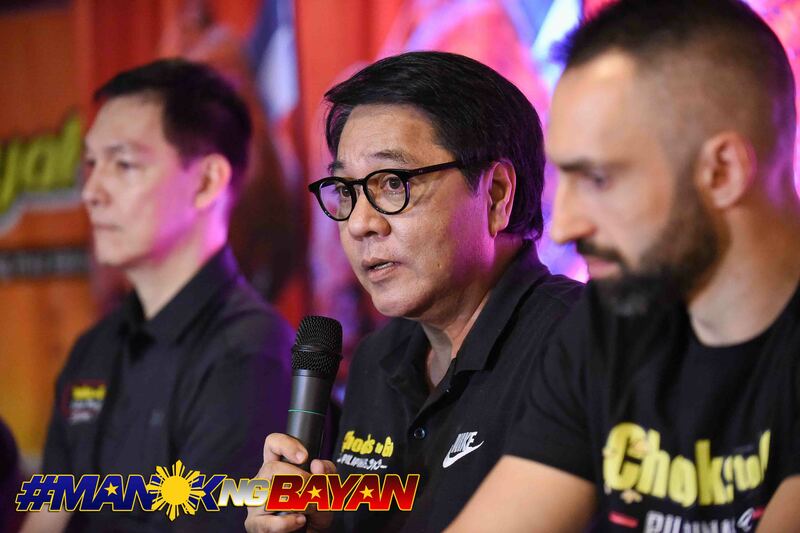 “We are publicly offering the field for SBP,” declared the Bounty Agro Ventures Inc. president during Chooks’ sendoff for the Filipino teams competing in the 2019 FIBA 3×3 World Tour next week, Friday at Crowne Plaza in Ortigas, Pasig City. 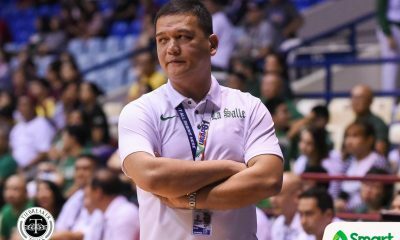 “All the players who played in our Chooks-to-Go league are available. 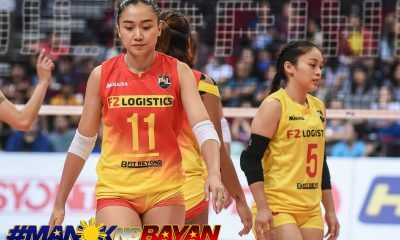 Even if there’s an ongoing tournament, if the country needs our players, we will release them for the country,” Mascariñas added. 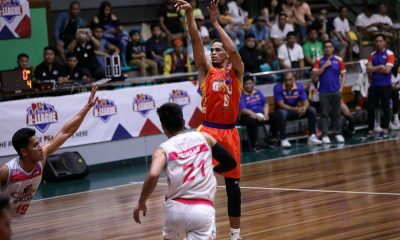 Chooks-to-Go Pilipinas 3×3, the first-ever 3×3 basketball league in the country that features 12 club teams, was immediately promoted as a Quest-level event by the International Basketball Federation (FIBA) after the first of five legs. 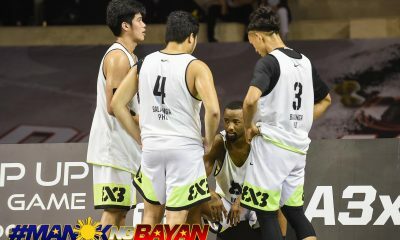 The Grand Finals of the President’s Cup was a Quest Finals-level event in the FIBA 3X3 hierarchy. 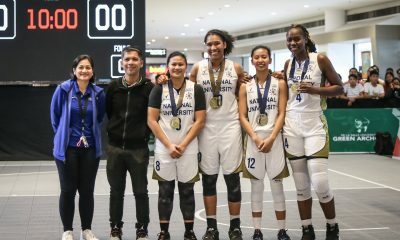 To close out the first conference, FIBA gave Chooks-to-Go the right to host the world’s first-ever Super Quest, a Quest Finals-level event as well. 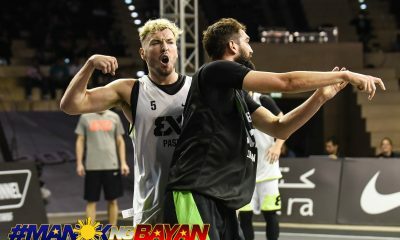 The two tournaments served as qualifiers for the 2019 FIBA 3×3 World Tour Masters Doha, the pinnacle of FIBA 3×3 club competition. 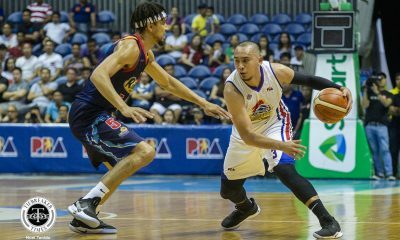 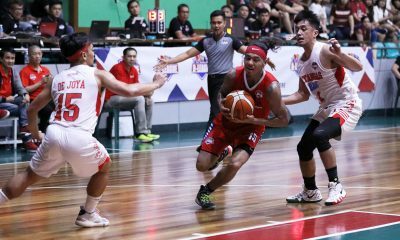 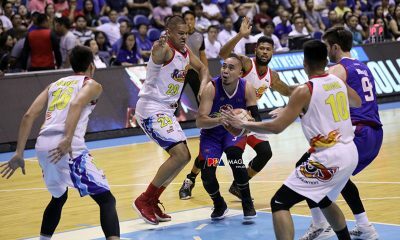 The Pasig Grindhouse Kings and the 1Bataan Risers qualified for the global meet that is set to take place from April 18 to 19. 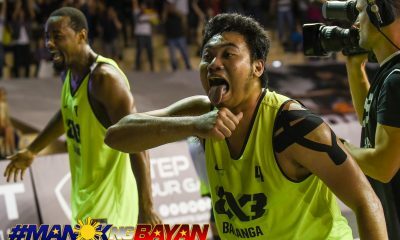 With these activities, the Philippines has shot up from 49th in the world to 32nd in the FIBA 3×3 rankings. 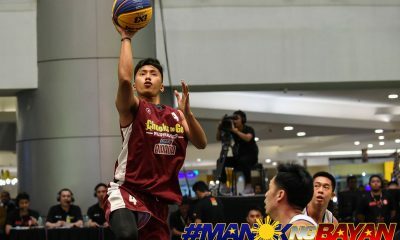 Moreover, Chooks-to-Go Pilipinas 3×3 is home to the top 21 players in the country, headlined by the top five of Joshua Munzon, Taylor Statham, Troy Rike, Alvin Pasaol, and Leonard Santillan. 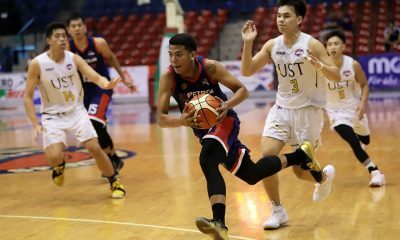 Jaypee Belencion and Arvin Tolentino of Pasay; Sean Manganti and Anton Asistio of 1Bataan; Karl Dehesa of Vigan; Ron Lastimosa of Pasay; Dylan Ababou of Pasig; John Wilson and Larry Muyang of Go for Gold-San Juan; Roosevelt Adams of Pasay; Leo De Vera of Pasig; Paulo Hubalde of Carga Valenzuela; Jojo Cunanan of Vigan; Chris de Chavez and Jan Jamon of Carga Valenzuela; and Rey Suerte of Cebu-Max 4 compose the rest of the top 21, respectively. 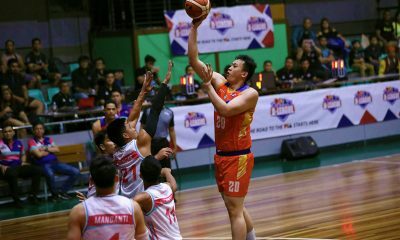 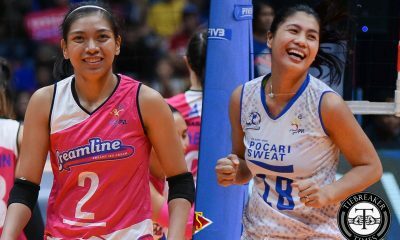 This comes after Philippine Olympic Committee president and incumbent PBA chairman Ricky Vargas expressed the pro league’s commitment in lending players not just for the main men’s team but for the 3×3 event as well. 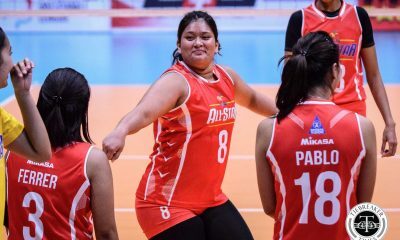 “Oo. 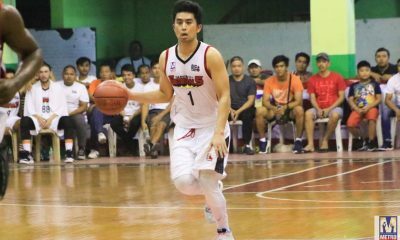 Committed din kami magpahiram ng PBA players sa three-on-three,” Vargas said during the PSA Forum last Tuesday, where he was the guest along with POC chair Bambol Tolentino and communications director Ed Picson. 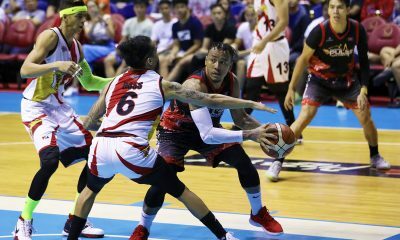 The last time a PBA-backed team saw action in the halfcourt game was in the 2018 FIBA 3×3 World Cup in Bulacan. 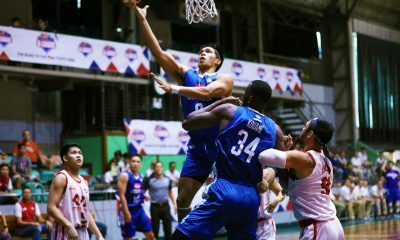 The unit was made up of Gilas veterans Roger Pogoy, Troy Rosario, Christian Standhardinger, and Stanley Pringle. 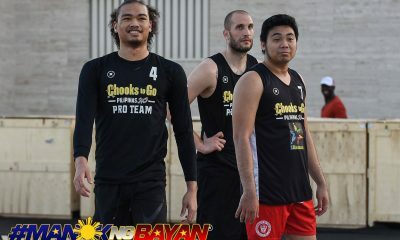 That team finished 11th among the 20 nations that participated. 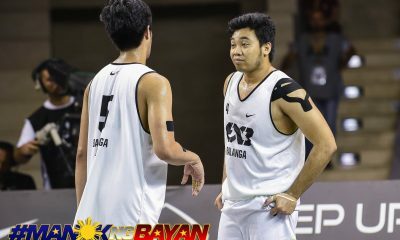 Now, it’s all up to the federation on which side will they favor for SEAG 3×3. 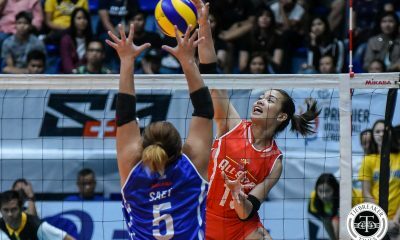 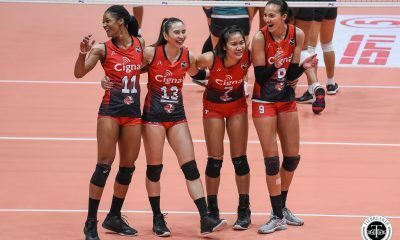 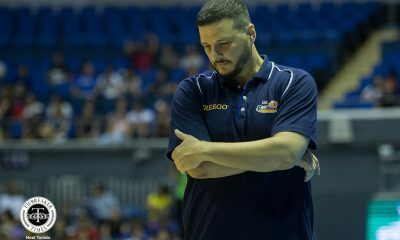 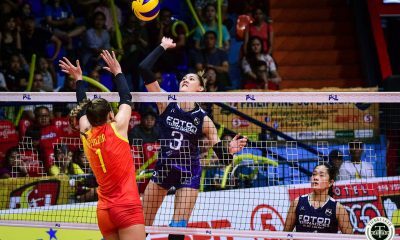 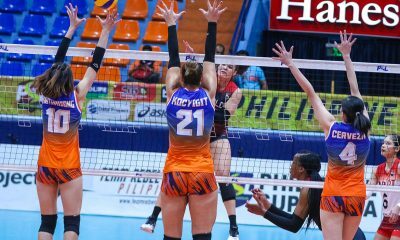 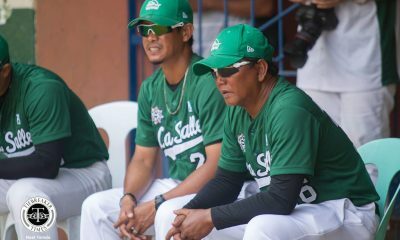 But for Mascariñas, he only hopes that the best team possible will be the ones fielded in the biennial event, which makes its way back to the Philippines after 14 years.